502DAC will be Revision P.4 for all current and future orders. The 502DAC, designed and manufactured by Pi2Media (a division of PI 2 Design), is a professional I/O Shield designed to bring high resolution, audiophile quality sound to the Raspberry PI ® family of Single Board Computers. The 502DAC converts the Raspberry Pi ® I2S Port to High Resolution Pro-Audio, Analog and Digital simultaneously. Designed around the high performance PCM5122 24-Bit@192Khz DAC and the WM8804 digital audio transmitter, these devices ensure the ultra-high quality audio sound from the Raspberry Pi. 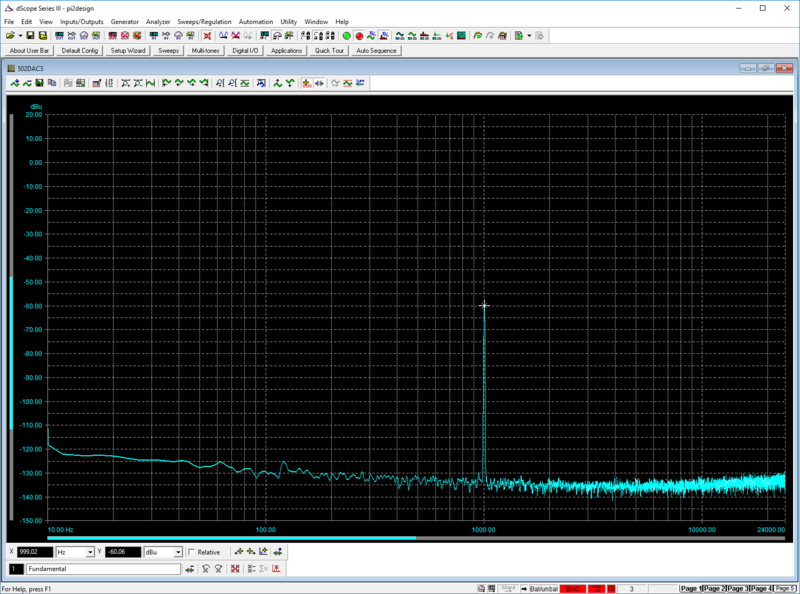 Dual ultra-low noise clock oscillators are used to ensure that files based on 44.1K or 48K frame rates play flawlessly. The 502DAC was designed to be plug-and-play with all of the major Raspberry Pi media players and multimedia platforms (Volumio, Moode, Roon, OSMC, etc.). 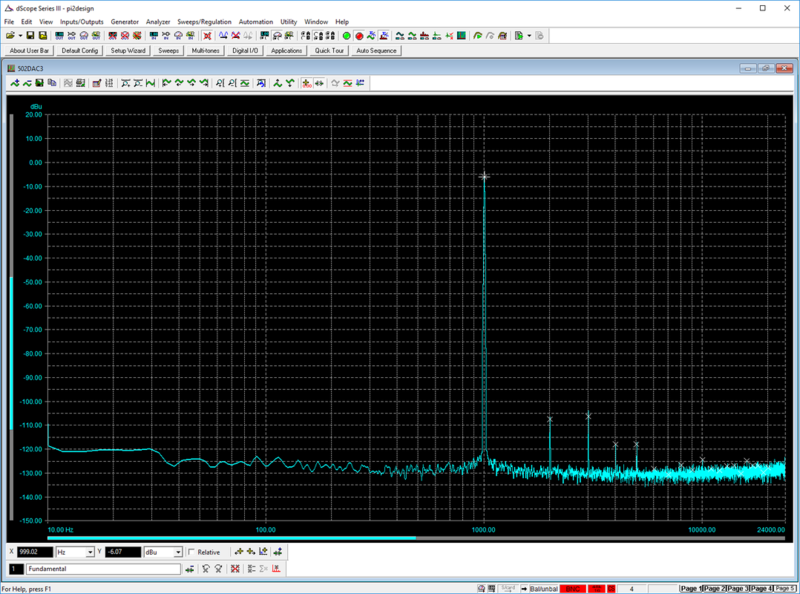 Industry-standard PCM5122 drivers work without modification or configuration. 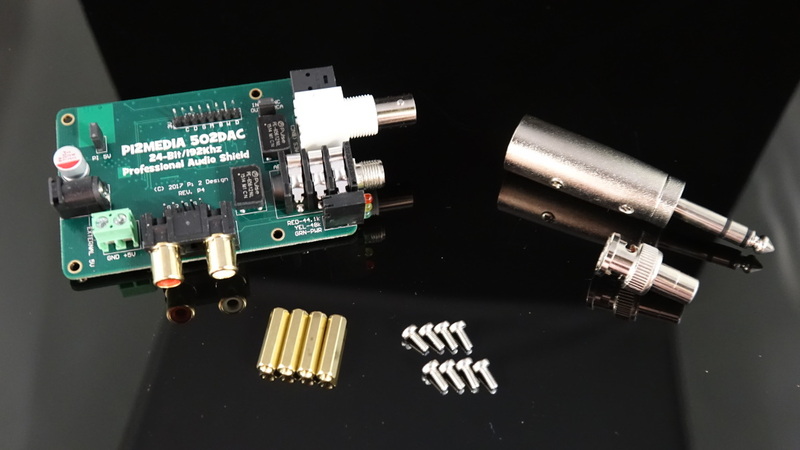 This ease-of-use ensures that you will be up and running and delivering the highest quality stereo audio from the Raspberry Pi quickly and inexpensively. The 502DAC delivers the highest quality digital audio sound available on the market, with analog output to match the best audio shields available. 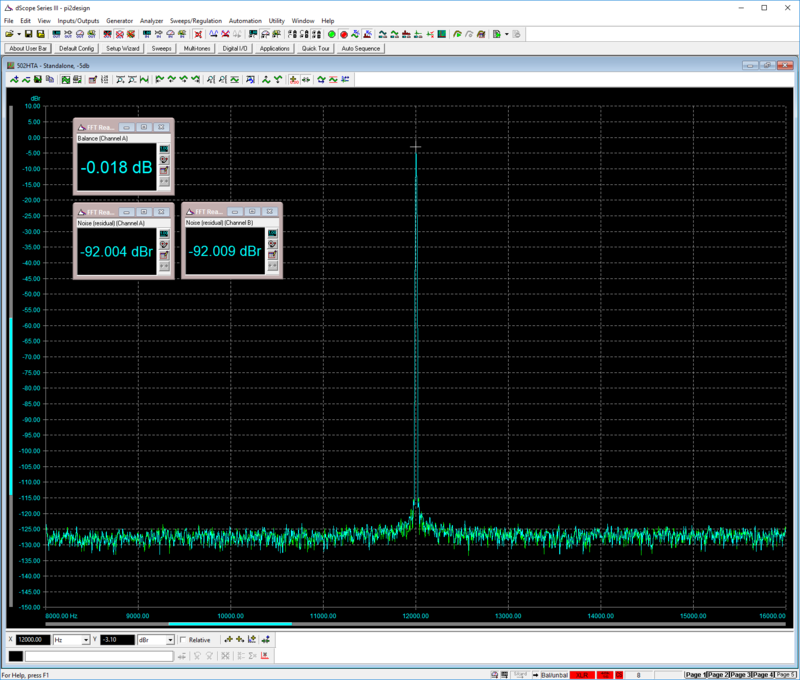 ULTRA-LOW NOISE CLOCKS – Two NDK NZ2520SD Oscillators feed the PCM5122 and WM8804 to insure the lowest possible Jitter and Phase Noise. EXTERNAL 5V – This option allows the 502DAC to be powered from an external low noise supply if desired. 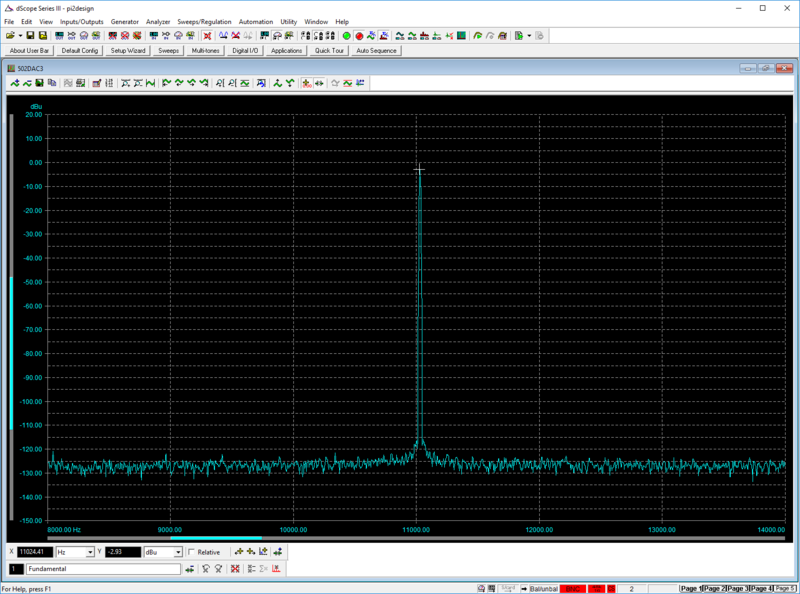 The 502DAC has been exhaustively tested using our state of the art dScope IIIe Audio Analyzer. 0db reference = 2Vrms. 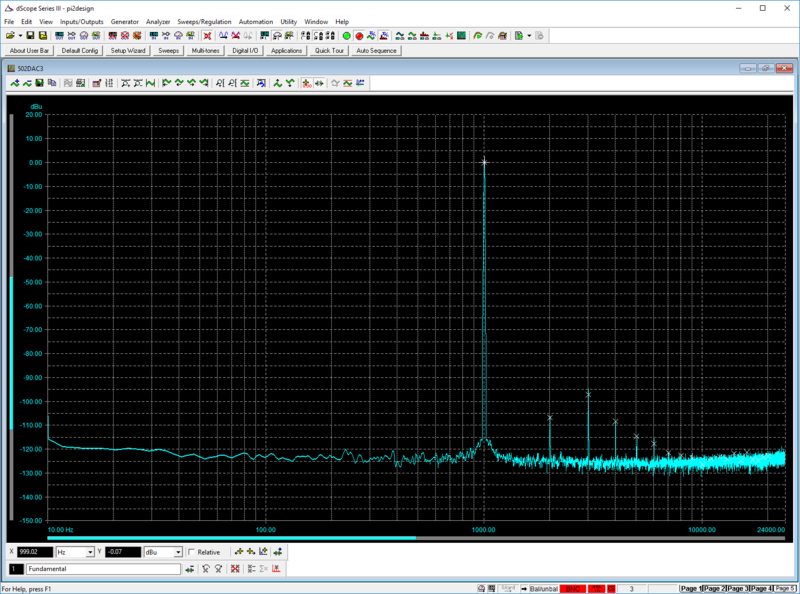 All test waveforms are 24-bit@ 96Khz unless otherwise noted. For these tests, the 502DAC was powered from the Raspberry Pi 2 using an off the shelf 5V@3.5A USB supply.